Minnetonka, Minn.—Committed to expanding its footprint and providing service and care for seniors throughout the Minneapolis/St. Paul area, New Perspective Senior Living announces the acquisition of its latest community, New Perspective – Carlson Parkway. The acquisition marks the company’s entry into the northwest corner of the Twin Cities. Along with its eight other local communities, New Perspective – Carlson Parkway enables the company to now reach seniors throughout the Twin Cities market. The 89,883 square-foot, three-story community is located at 500 Carlson Parkway, Minnetonka, Minnesota and features 87 assisted living and 35 memory care apartments. Founded in 1998, New Perspective Senior Living (NPSL) is a family owned company that develops, owns and operates vibrant senior living communities in Minnesota, North Dakota, Wisconsin, and Illinois. Its foundational belief, that all seniors deserve to Live Life on Purpose® and age with dignity, was forged from the personal experience of Founder and CEO Todd Novaczyk and his family. For seven years, they cared for his mother-in-law Betty Berkeley in their home as she struggled to maintain her strong, independent spirit while coping with Alzheimer’s disease. Today, New Perspective Senior Living operates 22 senior living communities serving over 2,000 seniors through independent living, assisted living, and memory care options, with a goal to be serving 10,000 seniors by 2025. 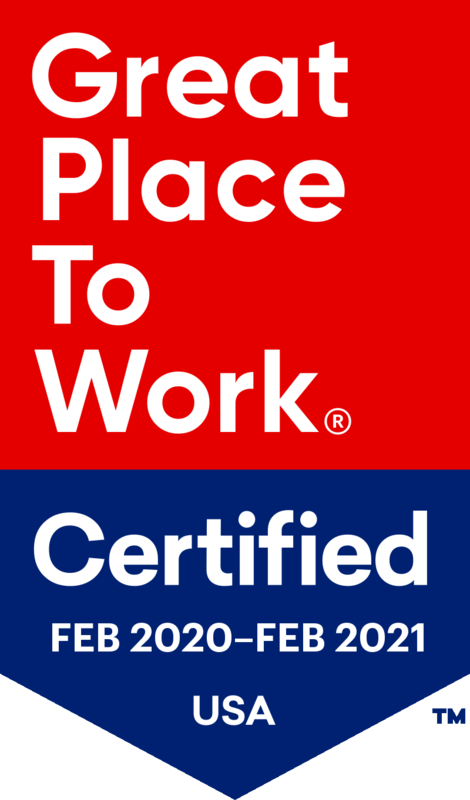 Based in Eden Prairie, Minnesota, the company has won multiple awards including 2018 Best of Senior Living, Top Assisted Living Facility, Best-of-the-Best Dining Experience and Top Workplaces.